God designed your body to be healthy. When your body needs something–water, food, or sleep; love, laughter, or peace–it whispers. But you fail to listen to your body because you are distracted by the noise outside. So, your body starves, and that’s when it begins to shout–and even scream–whenever you get sick. 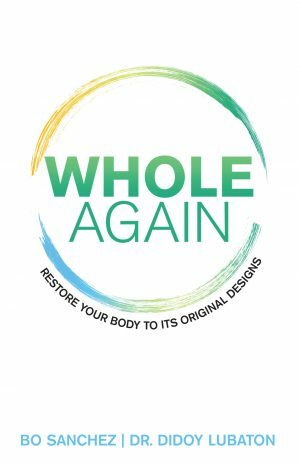 You have been created whole and natural by God, and the best way to care for your body is the natural way. 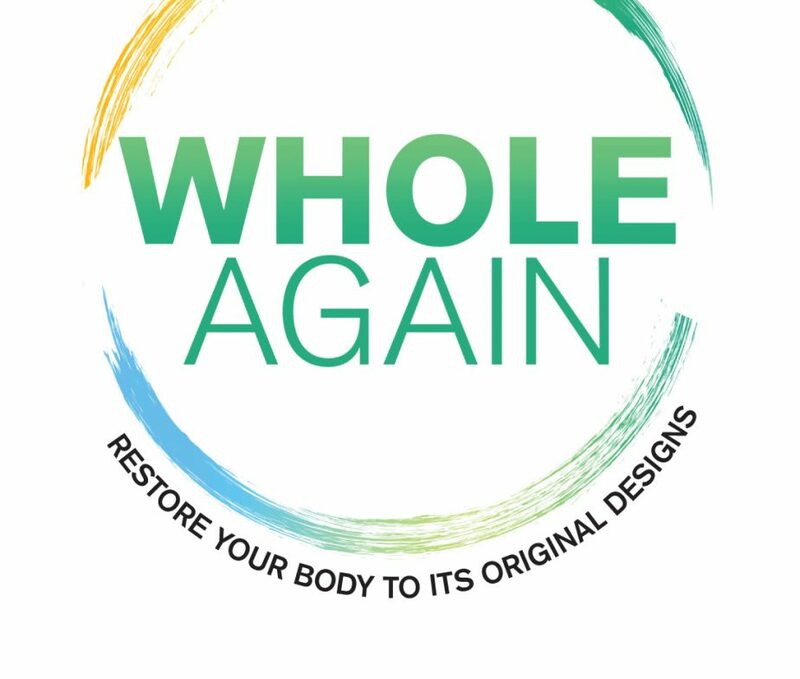 Be responsible for your body and tap into its God-given, built-in healing capability today.